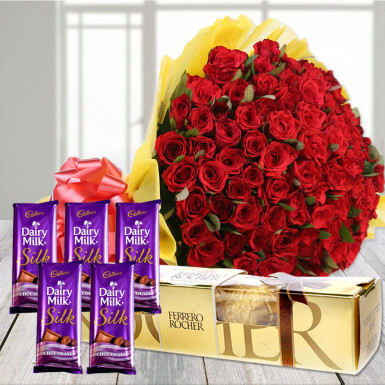 Send this superb combo to your friends, family members, relatives or loved one to make them feel special and happy. 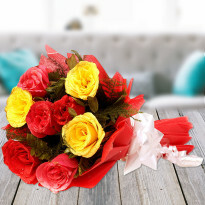 50 red roses are wrapped in yellow paper packing along with ribbon bow. 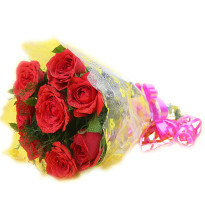 Its crisp and vibrant color will perk your loved ones. 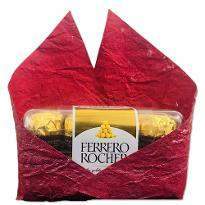 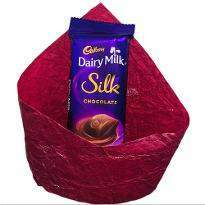 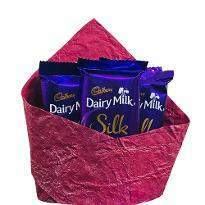 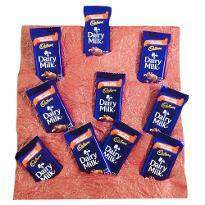 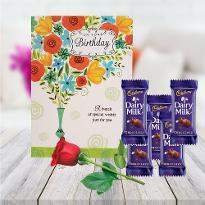 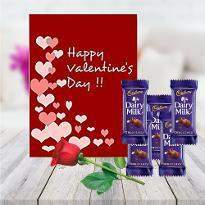 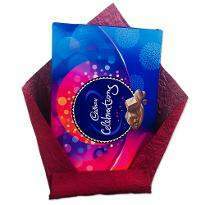 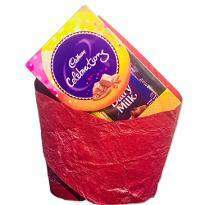 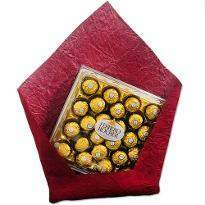 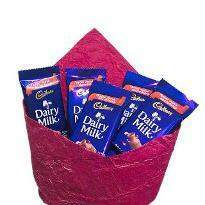 Dairy milk silk chocolate and ferrero rocher would delight their sweet tooth and also satiate their mind. 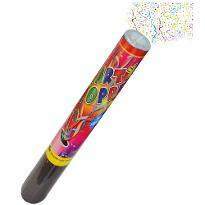 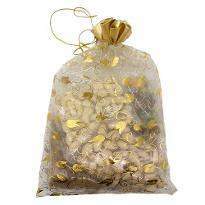 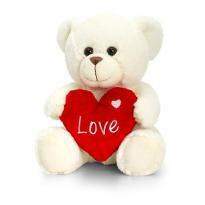 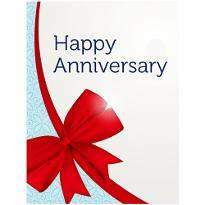 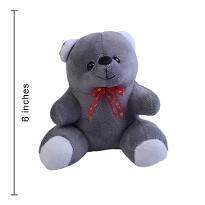 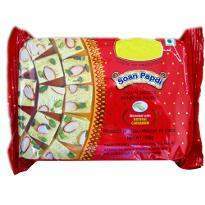 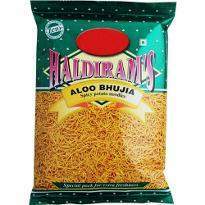 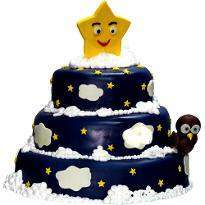 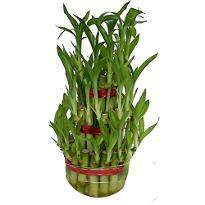 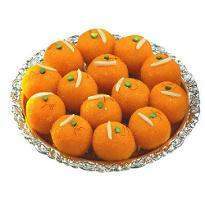 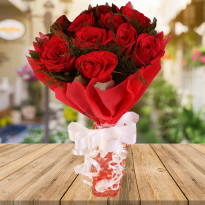 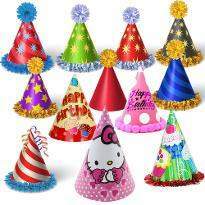 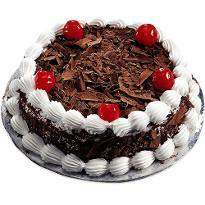 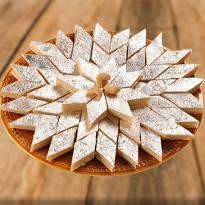 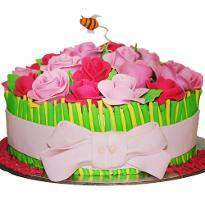 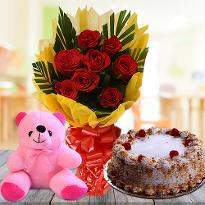 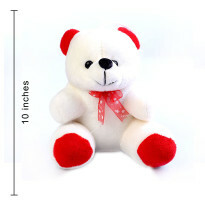 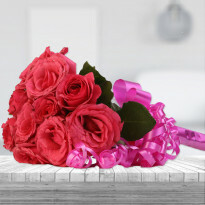 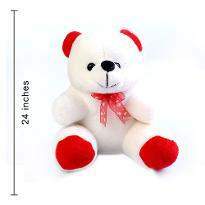 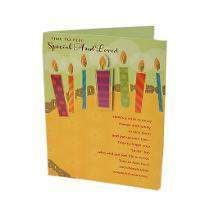 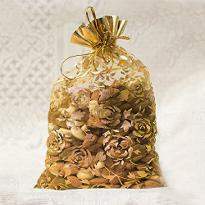 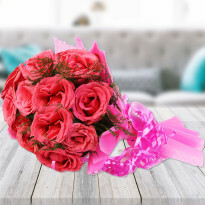 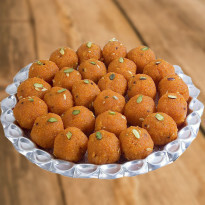 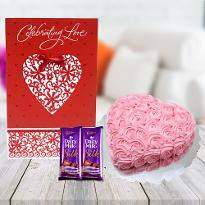 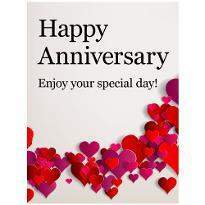 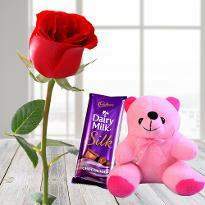 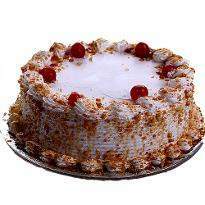 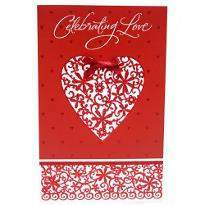 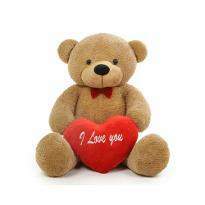 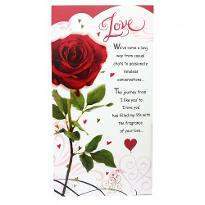 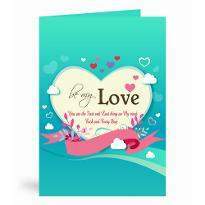 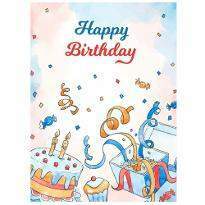 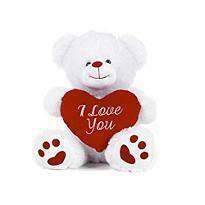 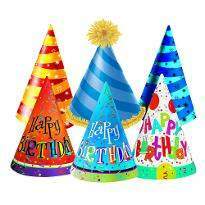 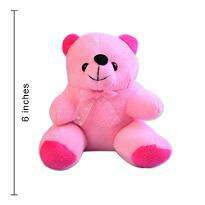 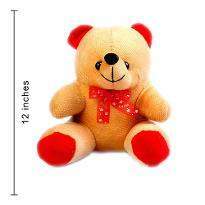 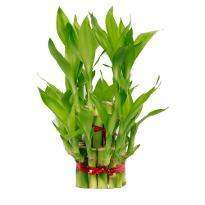 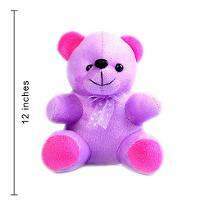 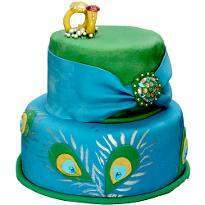 It is an ideal gift for birthday, anniversary, rose day, propose day, valentine’s day and many more occasions. 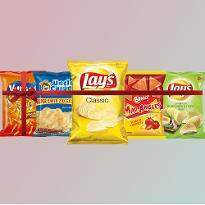 Buy the combo online and indulge in the sensory pleasure it offers. 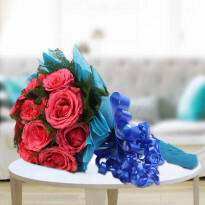 Delight your near and dear ones with this gorgeous combo.